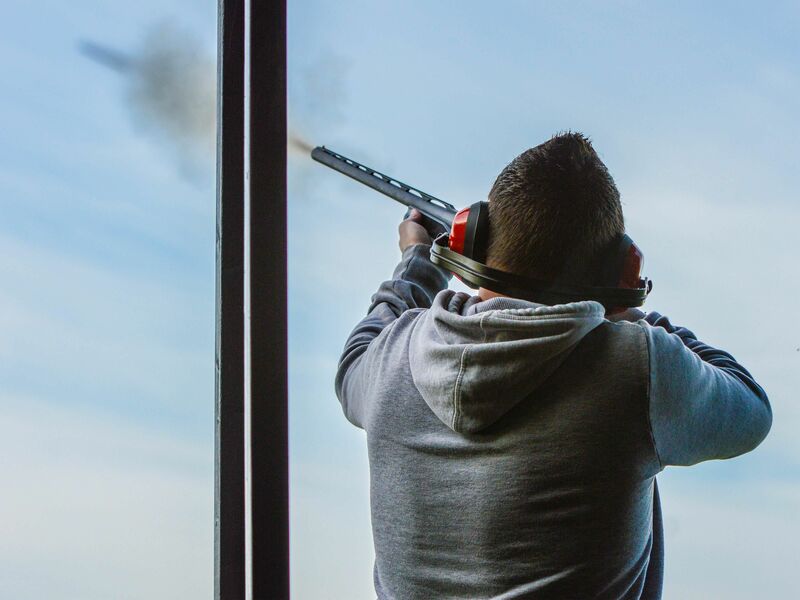 Clay pigeon shooting is a popular stag do idea, where you’ll get the opportunity to fire rounds from a real deadly weapon. Don’t worry its safe and a total buzz you really need to feel. 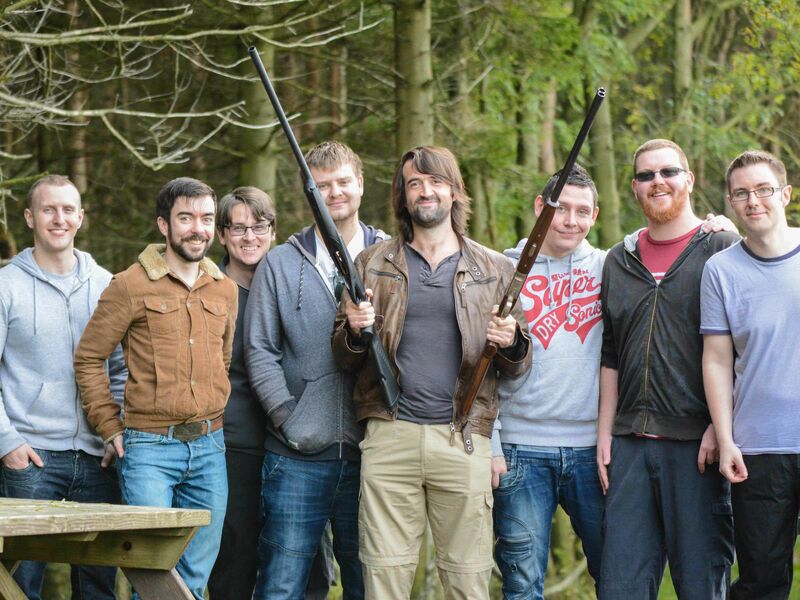 A Clay pigeon shooting stag do is suitable for everyone on the stag party activity, as full supervised tutoring is on hand, so you can be sure to hit that clay at some point during the day. This game can be very addictive, so be warned. 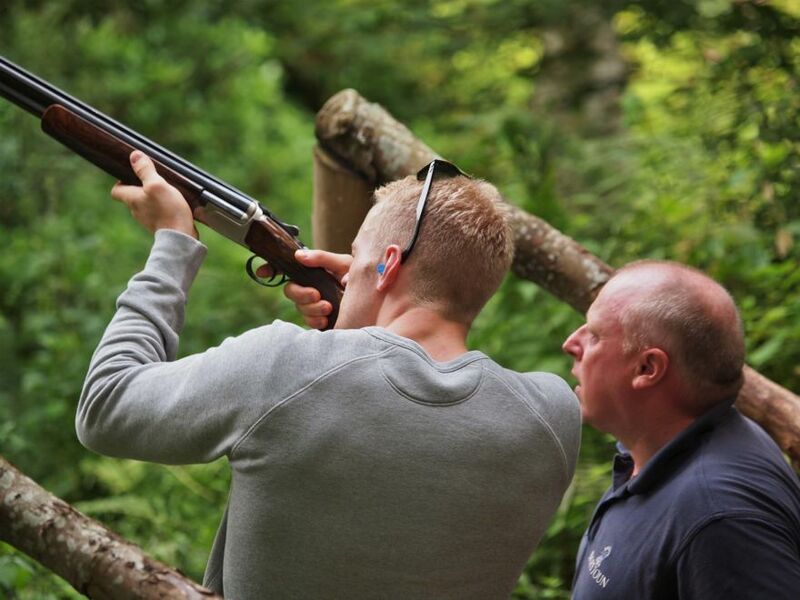 The stag party clay pigeon shooting starts with a full briefing to ensure you handle the shotguns correctly and you'll receive some guidance throughout the shoot. 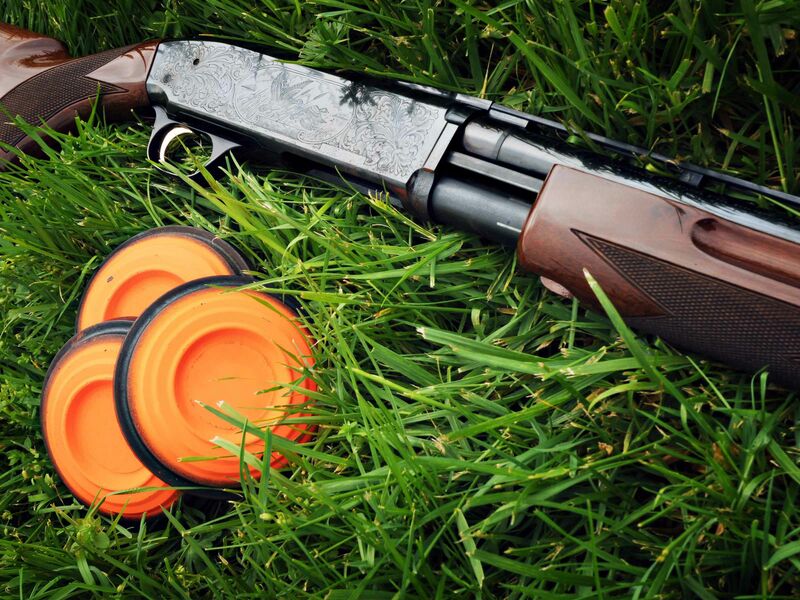 Clay pigeon shooting is a great way to experience something new, while creating many memories, there’s not a better feeling than hitting your first fast flying clay. Just want to say thanks for all your help in organising the Stag Doo to Leeds which we had last weekend. Although the weather wasn’t the best we still all had a really good time! 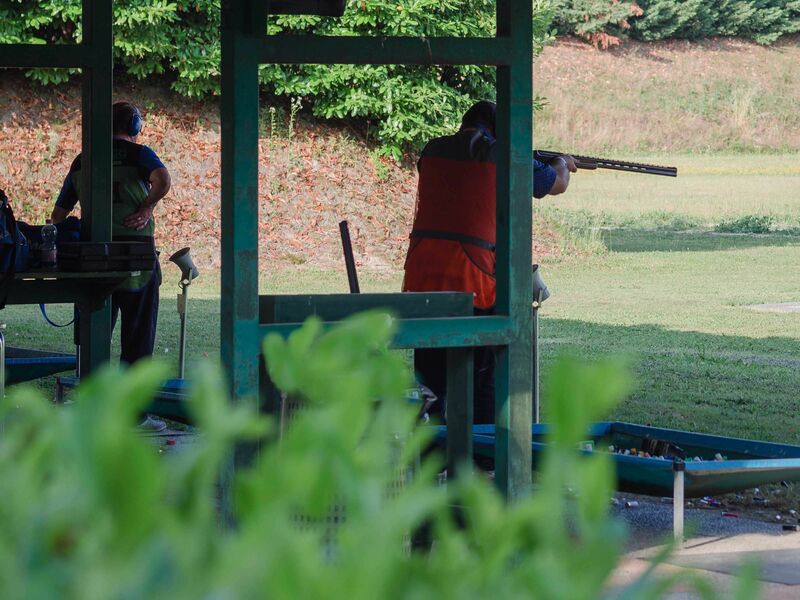 The shooting was spot on, we all had 25 clays and the people taking the event were prompt, friendly and helpful. The shooters bar food was fantastic, everyone enjoyed their burgers and the challenge was a big challenge which we were unable to complete but good non the less.